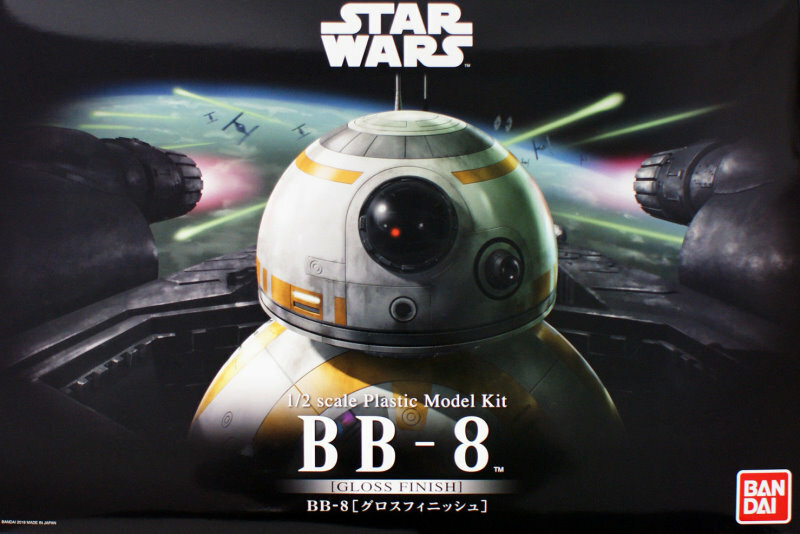 This is a massive kit of BB-8 in one half scale. 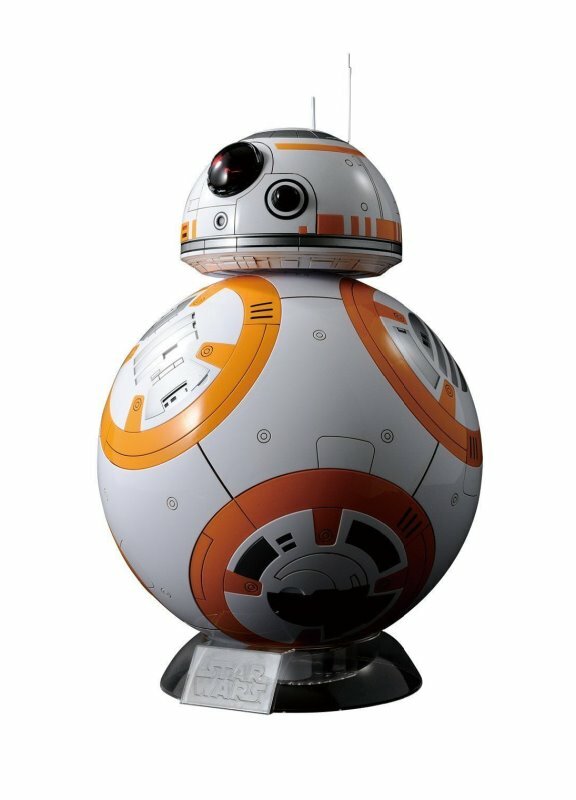 It stands about 13 inches tall when assembled. This version of the model features a GLOSS finish. This is a huge box packed full of plastic!